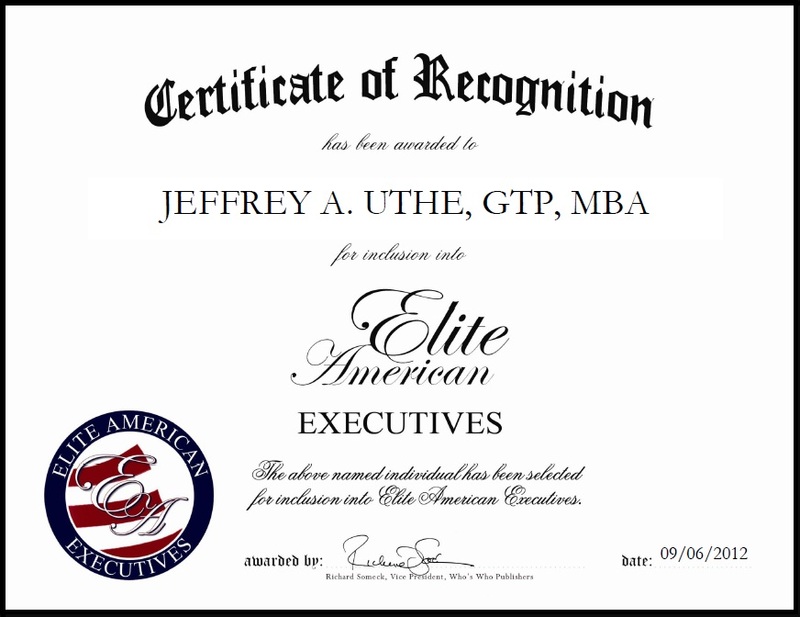 Jeffrey A. Uthe, GTP, MBA is the President and Managing Director of the WTA US Office of WTA/Houston Express Inc. dba Travel Leaders / WTA, a travel management company which specializes in corporate, leisure travel planning, and charter flight administration. There, Mr. Uthe is responsible for overseeing the US business for WTA. This includes day-to-day direction, all HR and accounting functions, and the setup of strategies for the office. He is also in charge of coordinating with offices in Europe and Africa, and handling budgets and contracts. 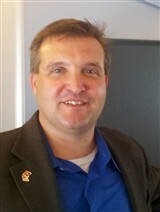 Throughout his illustrious 20-year career, Mr. Uthe marks one of the many highlights as working on his MBA degree while working for Continental Airlines as a Project Manager for IT. He was able to pinpoint the need for detail at the time at work, push toward his academic goals, and travel for studies around Europe at the same time. “It was a hard, but thrilling time,” he recently told EliteAMERICAN Executives. This entry was posted in Information techlology, Project Management, public sector and tagged aviation, human resources, international travel, travel. Bookmark the permalink.